From Stevie Wonder and Sister Sledge to Cameo, Candi Staton plus many more... This band guarantee to get the dance floor pumping! From intimate boutique hotels to grand country houses, to busy city centre offices to large festival stages, Soul Direction have played at weddings, private and corporate parties across the UK. The band have performed for a wide range of clients including; Vodafone, Unilever, Deloitte, BBC, Dame Kelly Holmes legacy trust and even Duxford Imperial War Museum, under the wings of a WWII bomber! Soul Direction are an exceptional band with years of experience performing all over the UK together. Individually they have toured all over UK, Europe and the World sharing stages and bills with some of the biggest names in the industry, including; Jools Holland, The Beastie Boys, Grace Jones and Marlena Shaw. Our passion for music is the driving force behind our work! 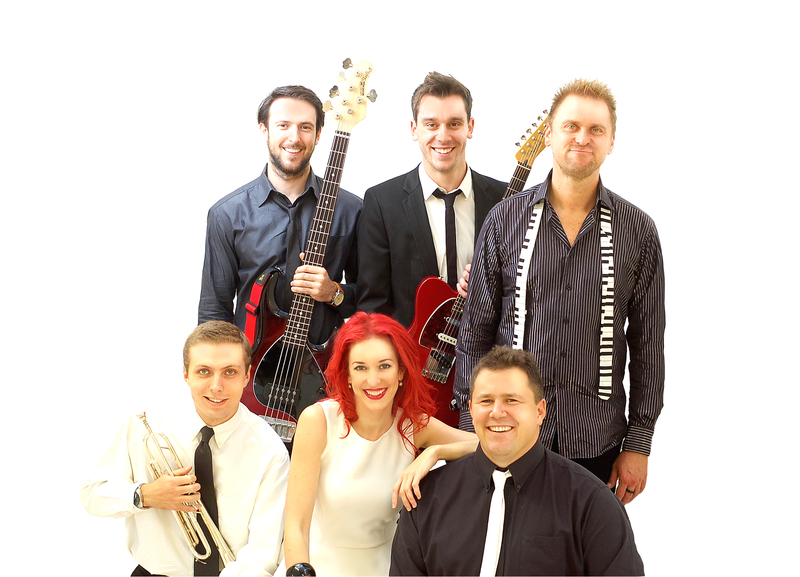 Soul Direction is a weddings, functions, corporates and all round party band based just outside of London who've been sharing a stage together and performing for over 10 years.